SNAFU! 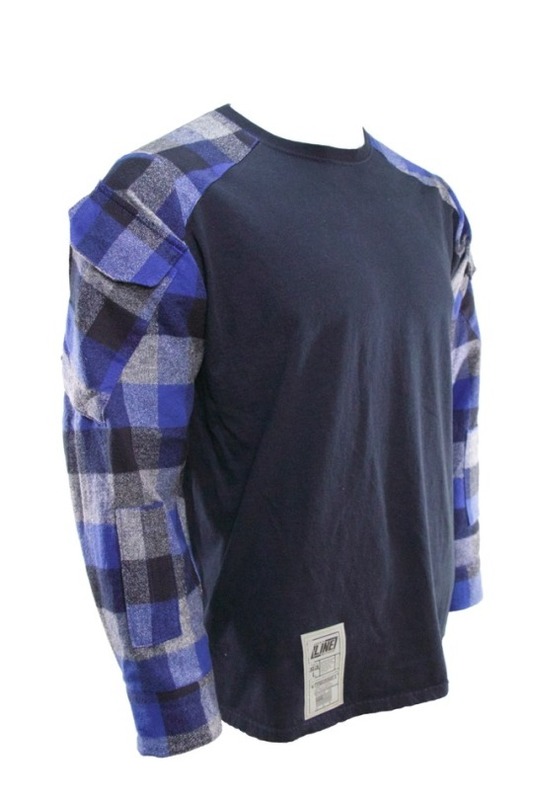 : Tactical Flannel. I don't know if this is brilliant or batshit crazy! 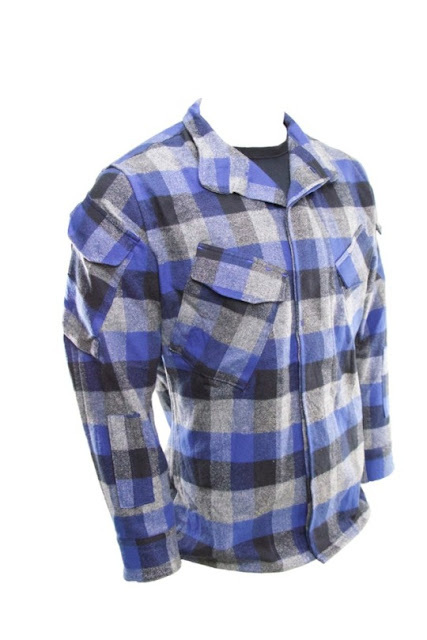 Tactical Flannel. I don't know if this is brilliant or batshit crazy!